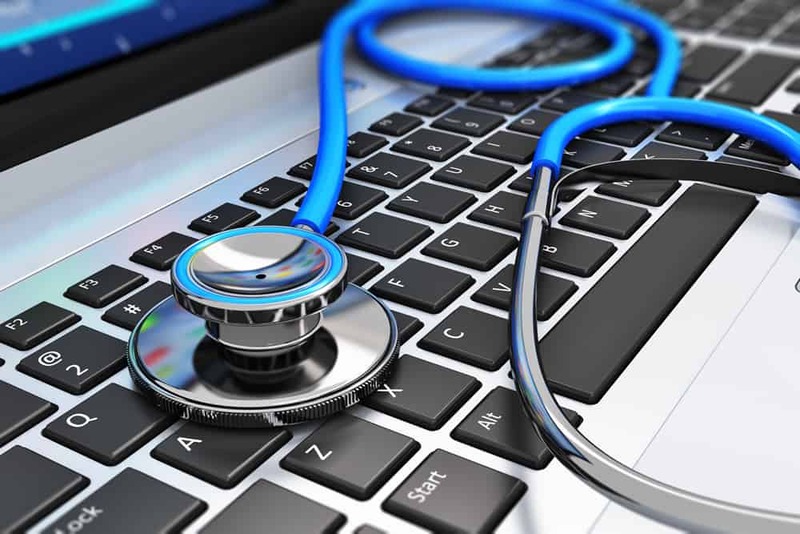 DAG Tech’s healthcare IT consulting team provides strategic, comprehensive, tailor-made guidance and on-site support to maximize your technology solutions. By applying system and process redesign expertise, our flexible, results-based methodologies focus on your organizations goals – maximizing productivity, increasing security and improving patient care. We have the industry knowledge and technical expertise necessary to help your organization achieve successful outcomes by utilizing a proven portfolio of services.